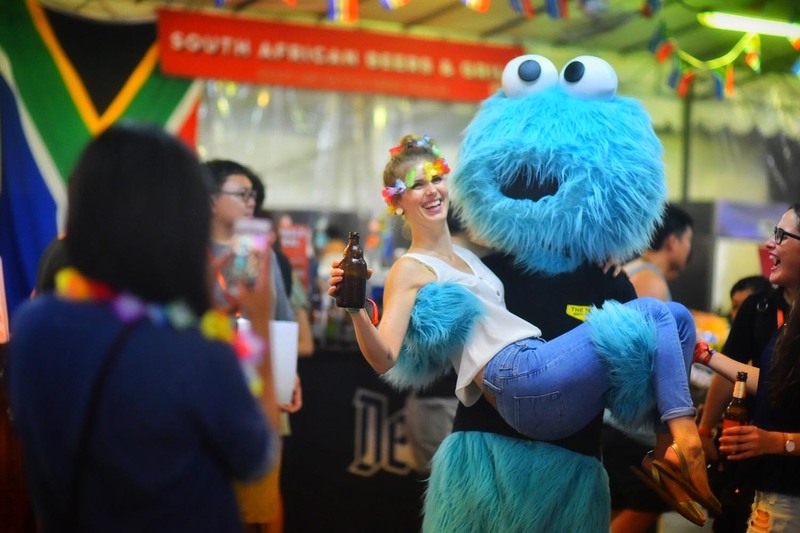 *Please note that entry for pets and below 18YO are only allow on Sunday, 30 June 2019.Ticket handling charge applies. 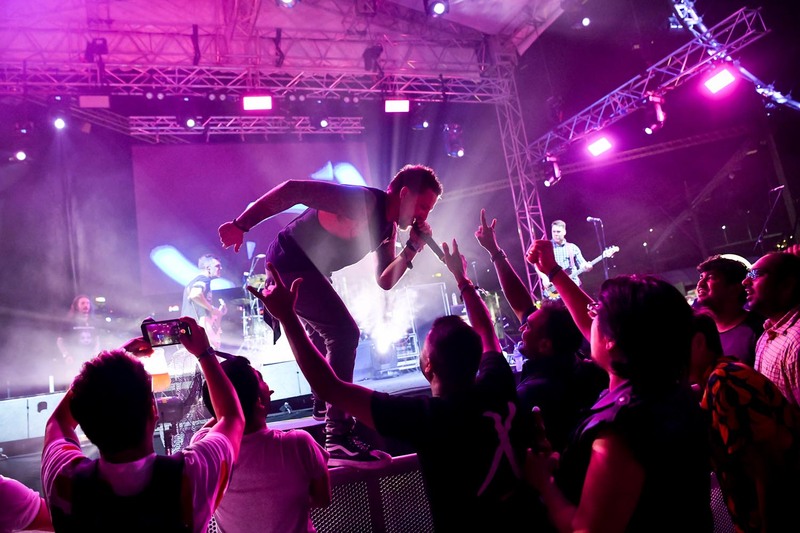 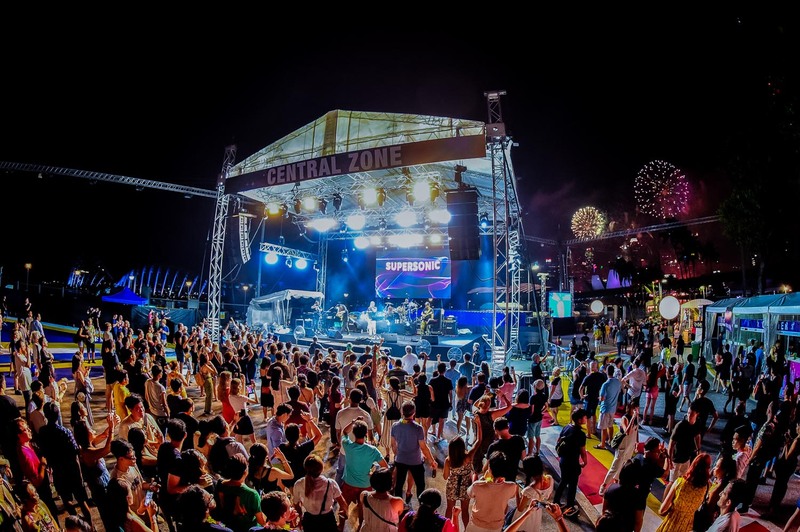 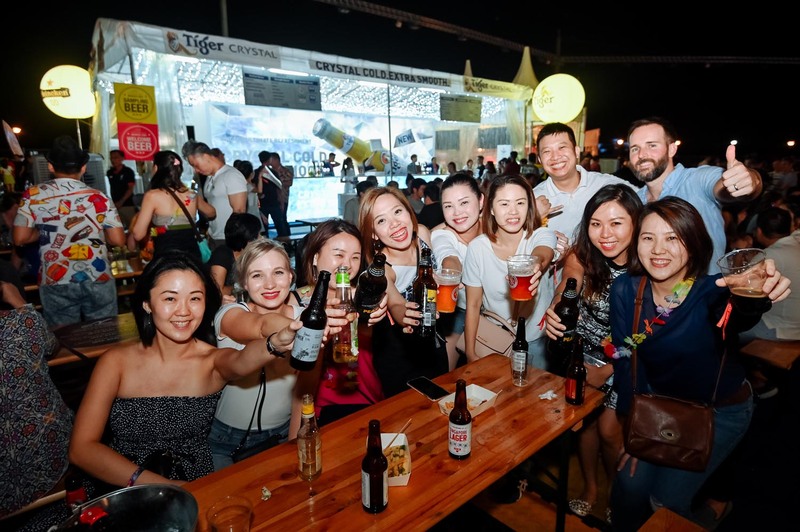 Beerfest Asia Pte Ltd is co-owned by lifestyle company, Timbre Group and Sphere Exhibits. 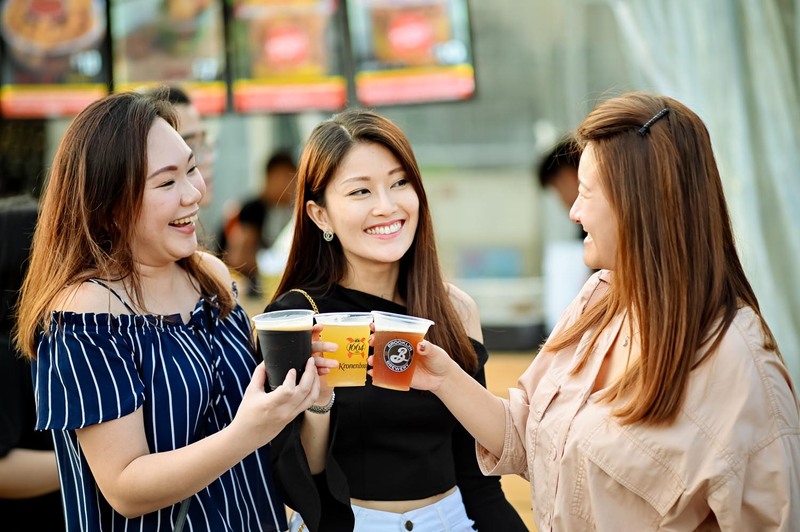 Beerfest Asia Pte Ltd is set up to initiate and spearhead the beginnings of the only and largest beer festival in Southeast Asia. 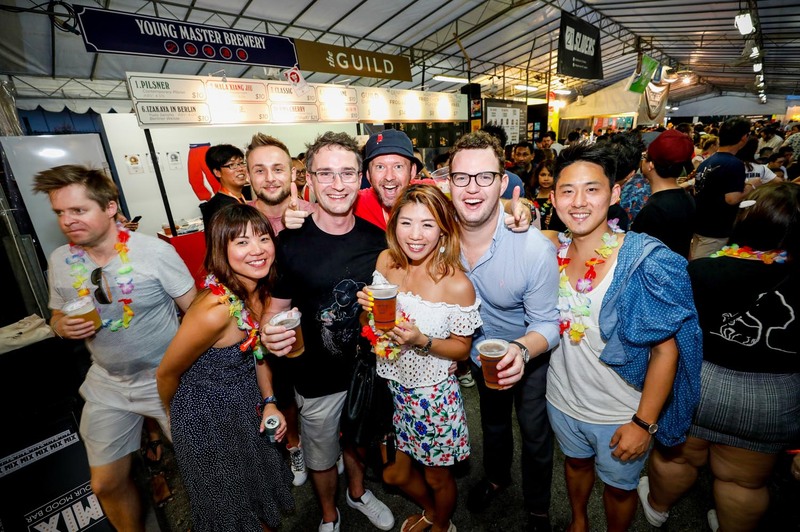 The idea behind Beerfest is the experimentation process of finding and enjoying beers that consumers may never, otherwise encounter locally. 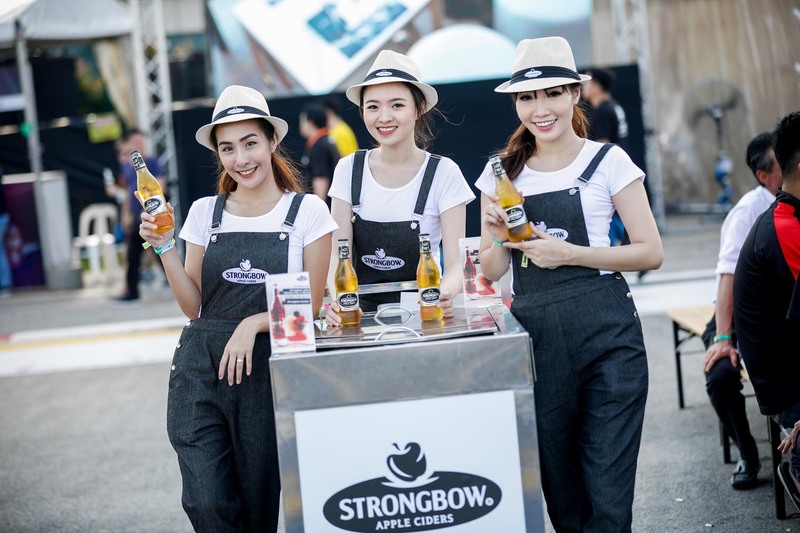 It is also a trade event for industry colleagues to exchange dialogue and promote their products. 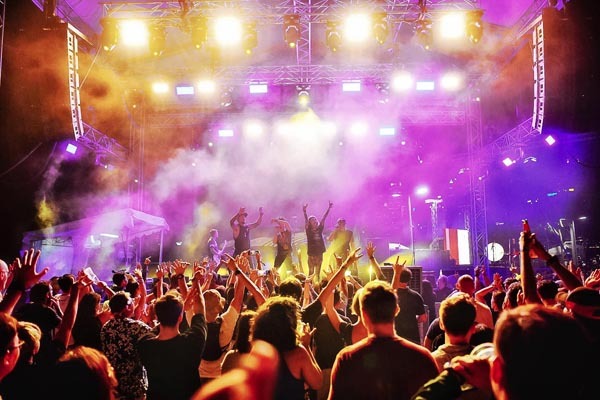 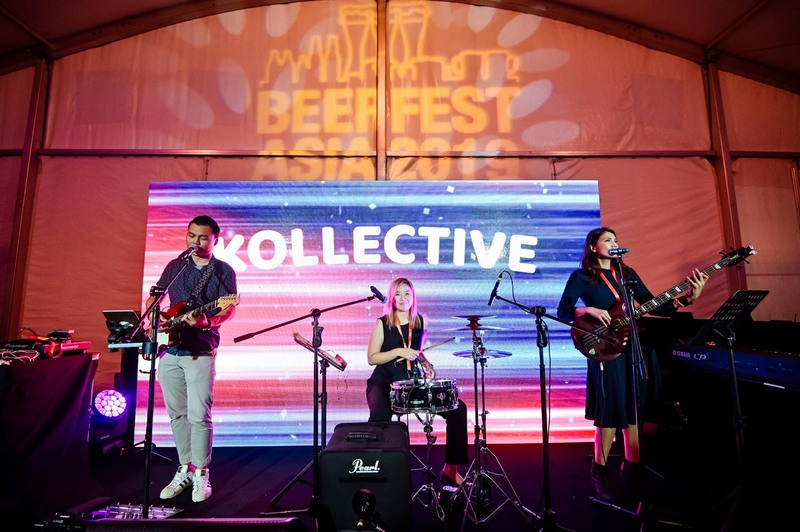 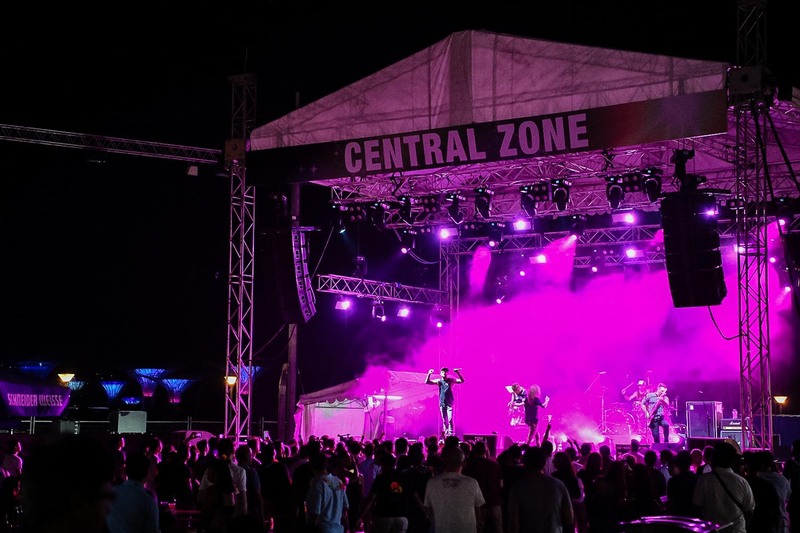 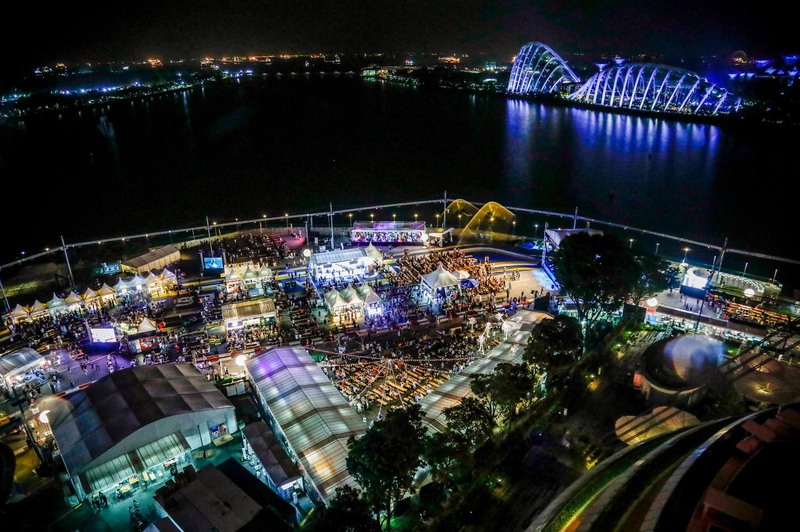 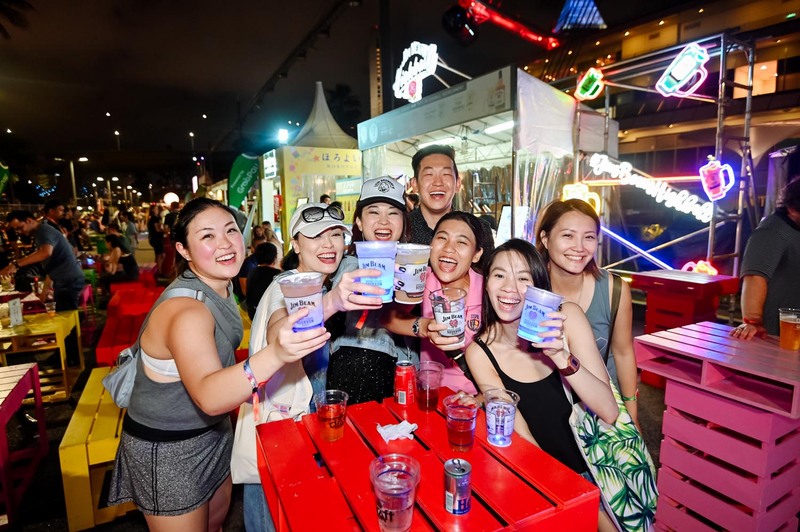 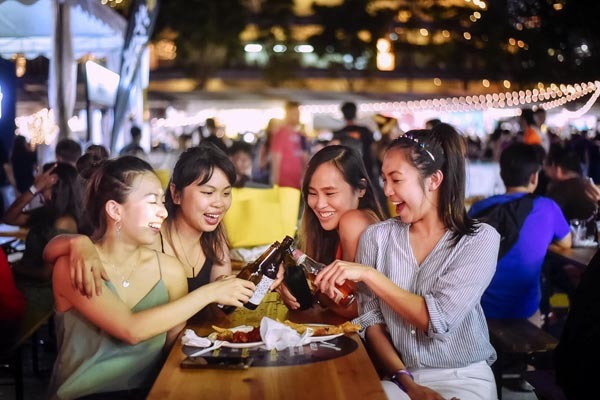 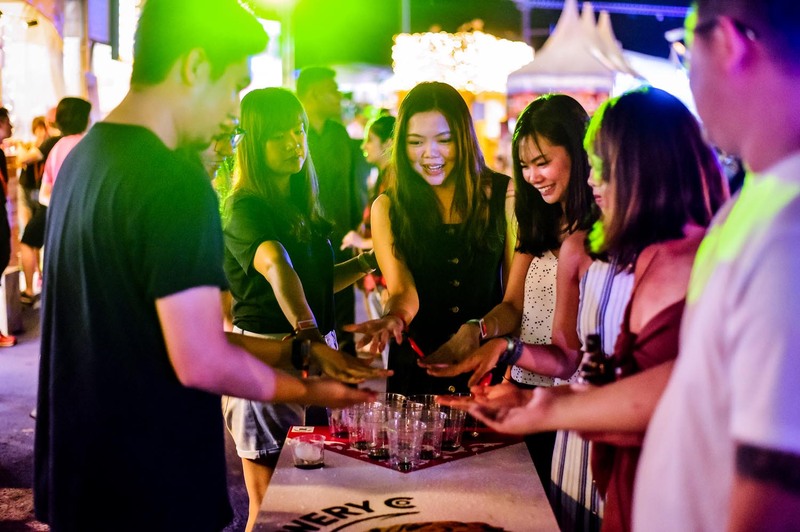 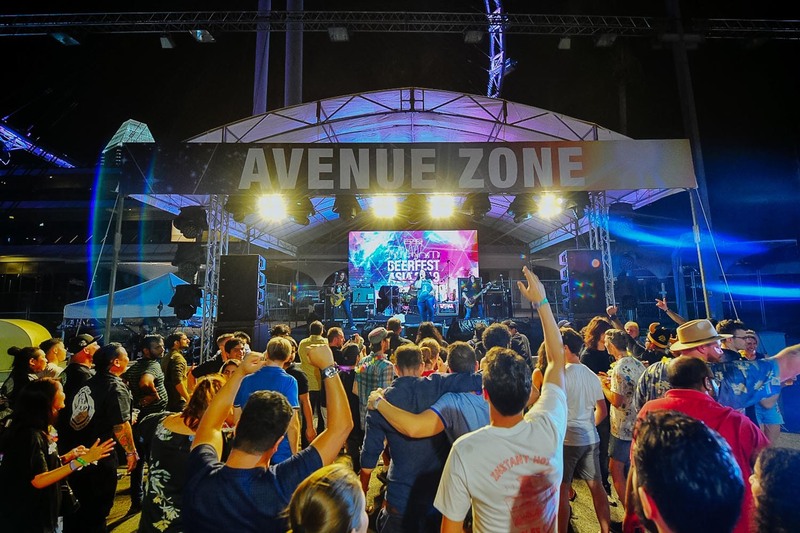 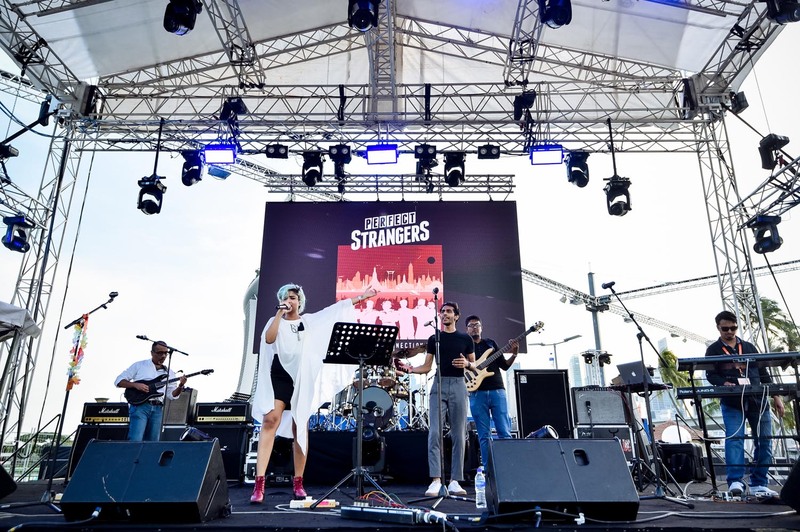 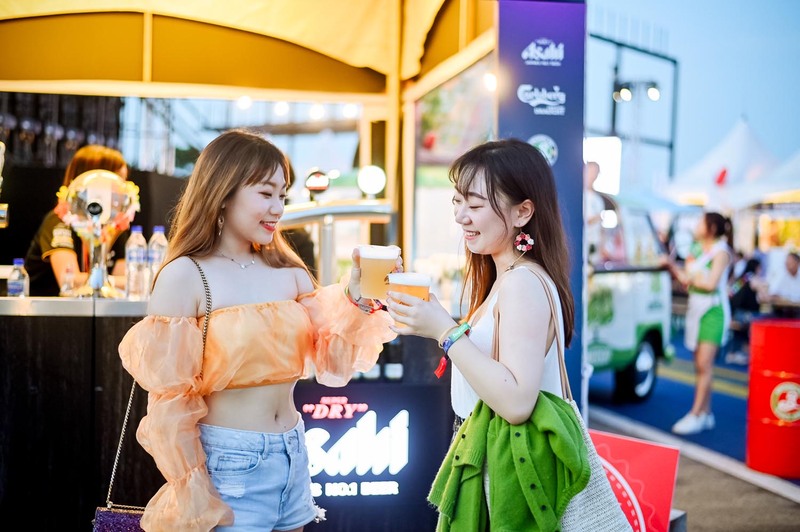 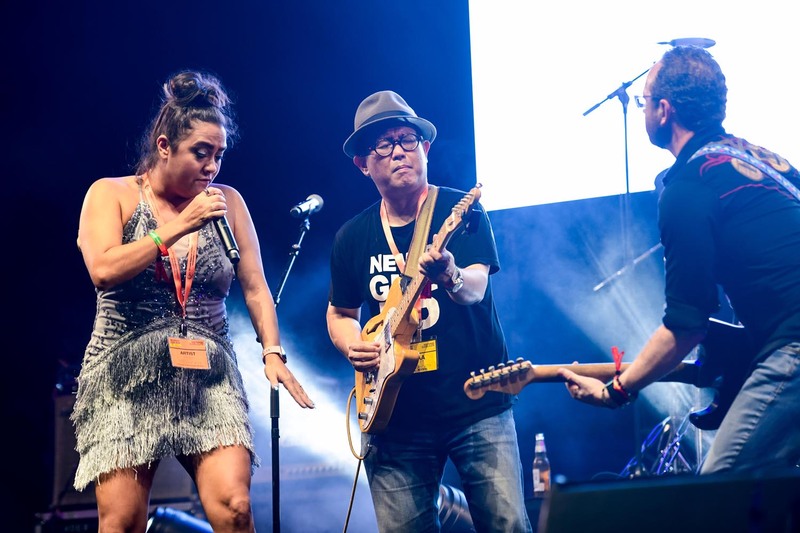 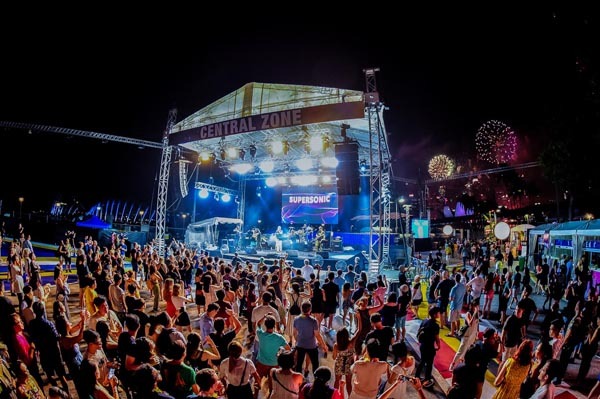 With plans to grow the festival in the region, Beerfest Asia Pte Ltd is committed to develop the festival to become the premier beer marketplace in Asia. 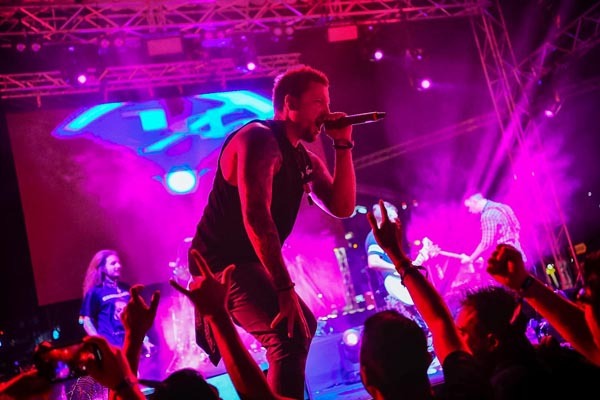 2019 marks the 11th edition of the festival. 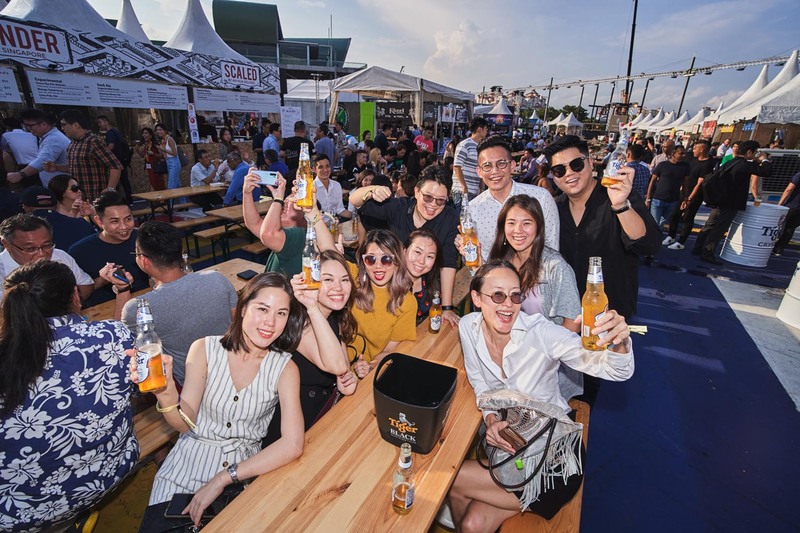 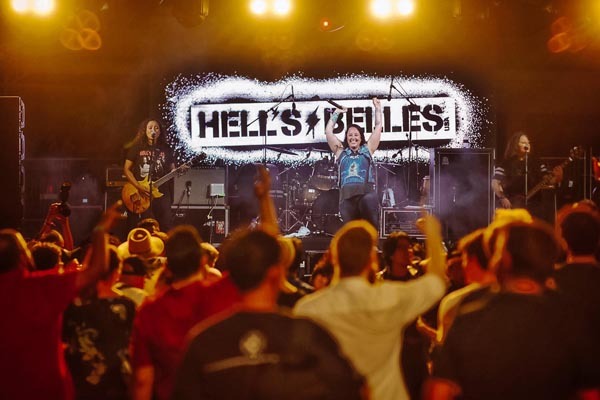 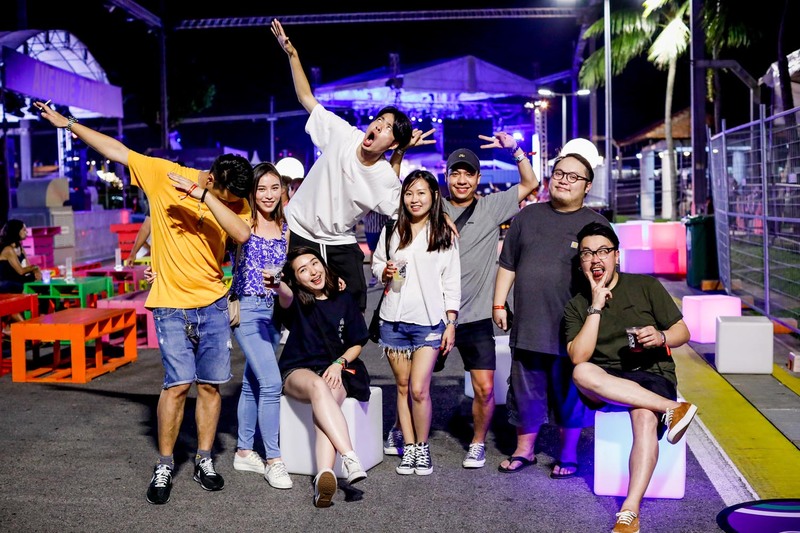 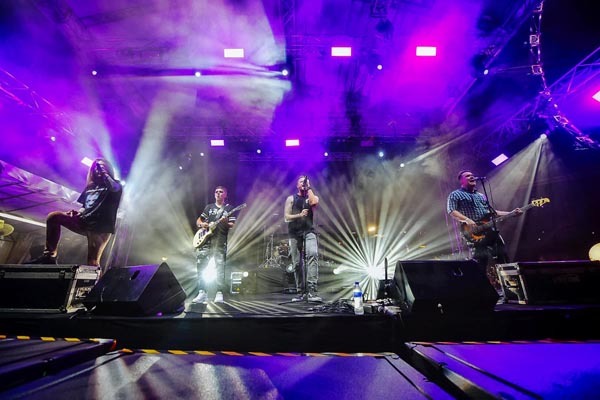 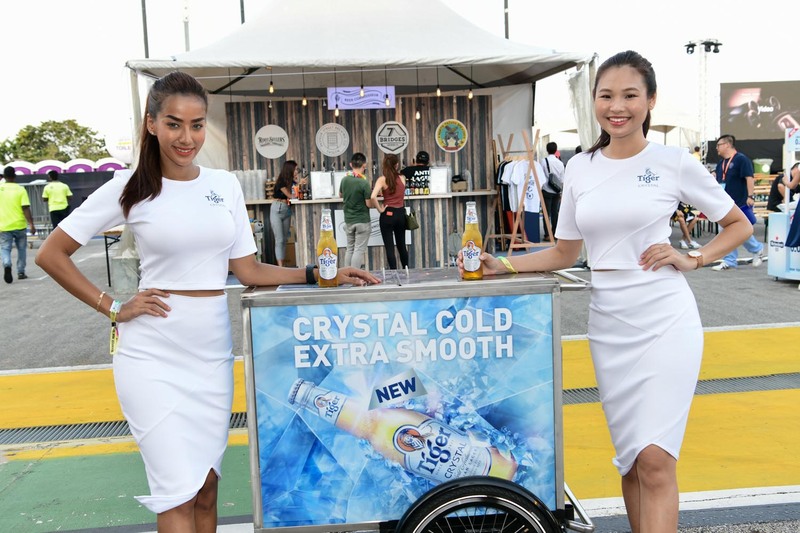 © Copyright 2019 BeerFest ASIA Pte Ltd. 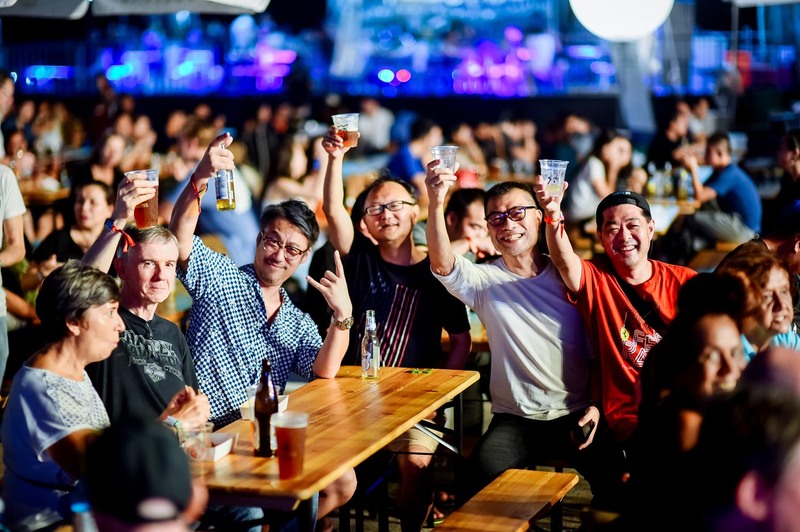 Please note that by attending and by your presence at Beerfest Asia 2019, you consent to be photographed, filmed and/or otherwise recorded. 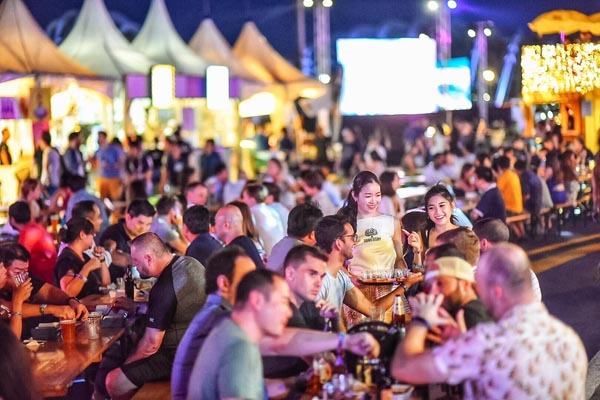 Your attendance of the Event constitutes your consent to such photography, filming and/or recording and to any use, in any and all media throughout the universe in perpetuity, of your appearance, voice and name for any purpose whatsoever. 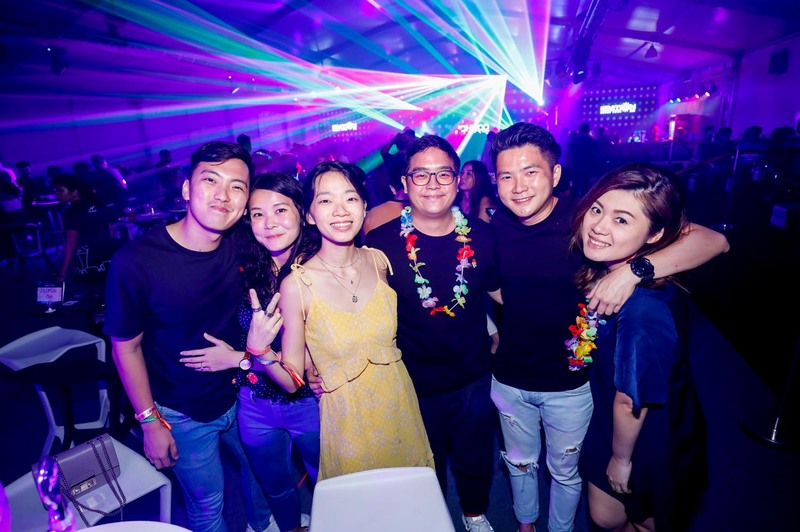 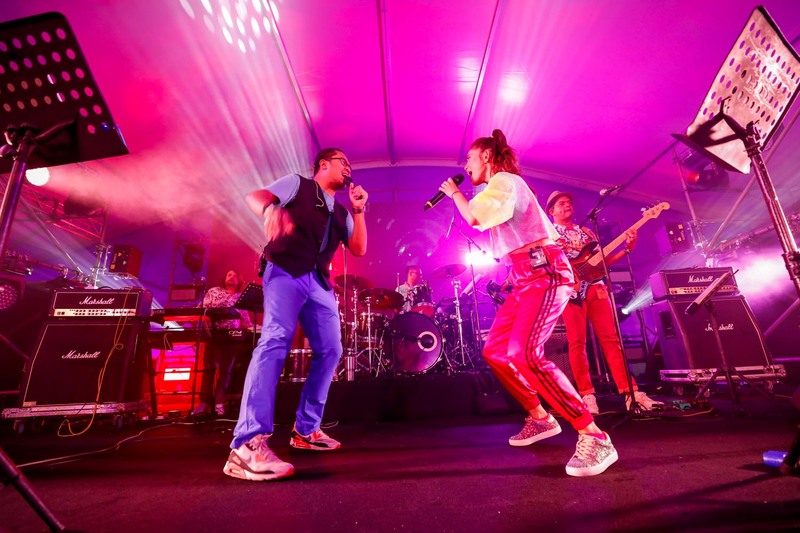 You further agree that all intellectual property rights in the photographs, film and/or recording which may be taken of you at the Event belongs solely to Singapore Press Holdings Ltd.